In August 2017, several international science and news organizations reported that the so-called "common ancestor" of humans and apes had been found. 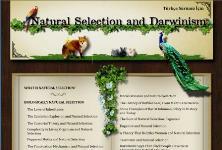 Many evolutionist publications in Turkey also jumped on the bandwagon without doing the necessary research on the issue. 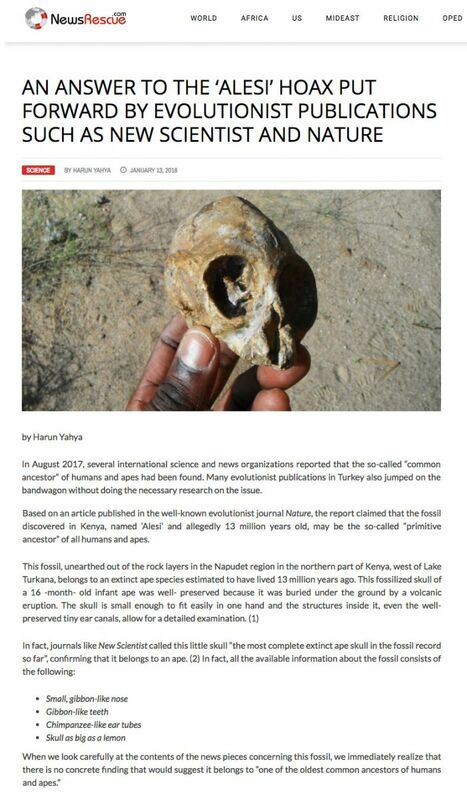 Based on an article published in the well-known evolutionist journal Nature, the report claimed that the fossil discovered in Kenya, named ‘Alesi’ and allegedly 13 million years old, may be the so-called "primitive ancestor" of all humans and apes. 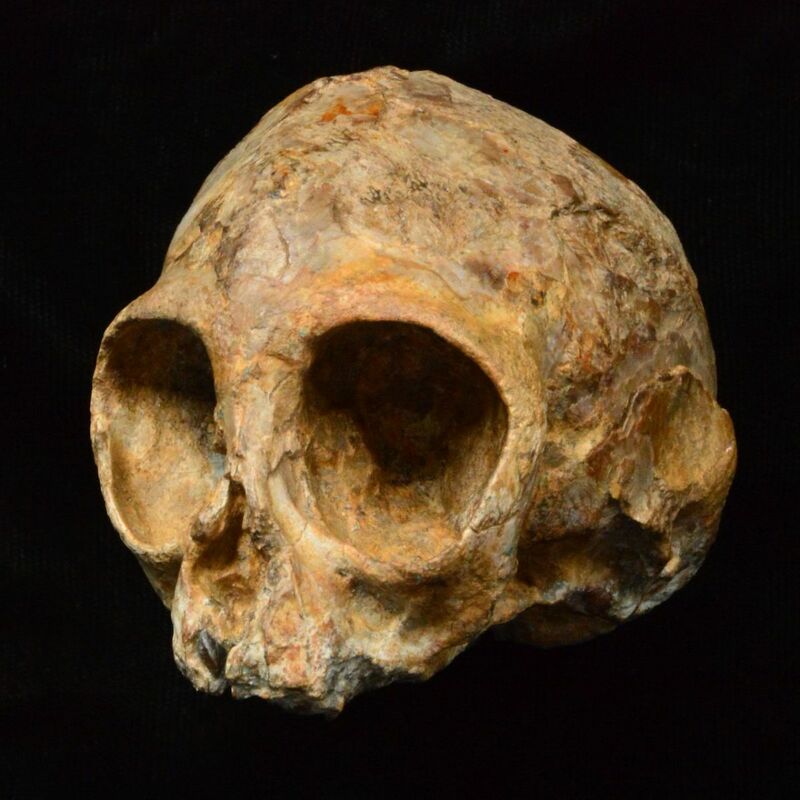 When we look carefully at the contents of the news pieces concerning this fossil, we immediately realize that there is no concrete finding that would suggest it belongs to "one of the oldest common ancestors of humans and apes." As can be seen, this fossil is insistently presented as a new discovery that reveals the so-called evolutionary link between humans and apes, despite the fact that it clearly belongs to an ape. The facts are being distorted for ideological concerns and the skull has been introduced as "the oldest ancestor of humans" to be used as propaganda material. 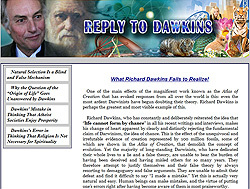 Darwinists' way of conducting science works like this: The Darwinist scientist also initially observes the scientific findings on fossils or current living organisms but since he believes in evolution with all his heart, he produces a completely different story to adapt the truth to his Darwinist belief. However, the scientific method obligates him to present the true findings clearly, without distorting it with an ideological view. Scientific findings, conclusions and interpretations must be "testable". This method applies to all hard sciences; but it is different when it comes to Darwinist scientists. 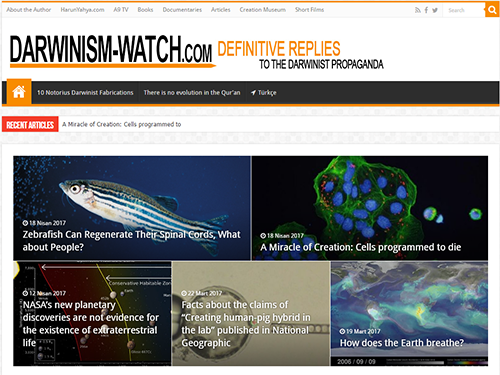 No journal that calls itself scientific asks Darwinists what grounds or what scientific data they base their unscientific comments on because these journals' publishers and editors are Darwinists, too. 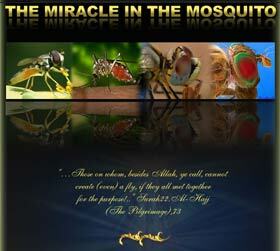 They use science as propaganda material for evolution. 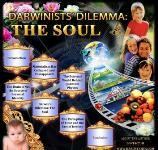 The Darwinist believes first in evolution, then practices science. 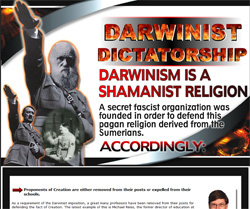 The superstitious belief of evolution invalidates the scientific neutrality of these people and as a result, their interpretations end up being biased. So much so that, if there is any evidence against evolution, they try to make it fit or explain it away within the framework of evolution. 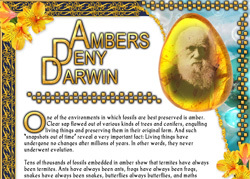 Even though every new fossil unearthed proves God's creation of living things and invalidates the idea of ​​evolution, no Darwinist accepts it; indeed, they do not want to accept it. Alesi is a fossil of a complete skull and it belongs to an extinct ape species. 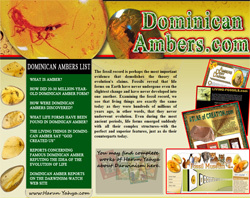 It doesn't demonstrate a single feature that can be interpreted as an evidence for a "common ancestor" by Darwinists. 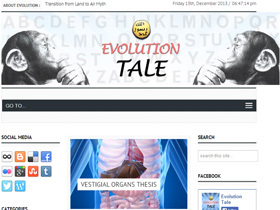 Despite this, what caused the evolutionists to write a fallacious story about a common ancestor? 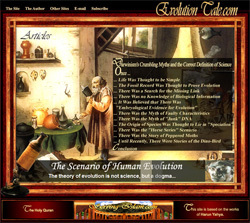 Since Alesi is observed to be about 13 million years old, it is much older than the so-called common ancestor, the age of which was initially calculated in a computer to be six million years. Alesi, therefore, must be a common ancestor too, since, following the same logic, it is older than the so-called common ancestor. So is there any evidence found on the fossil of Alesi that suggests it to be a common ancestor? Certainly not. 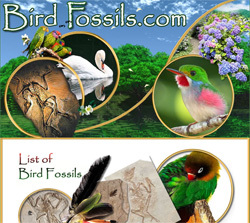 In fact, as the authors have already stated, the examination of the fossil's cranial features revealed that it is very similar to the ape species living today. 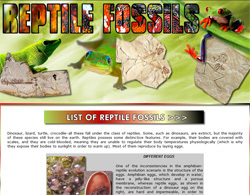 The existence of similar features is not evidence for evolution but for a stasis in fossil records, which points to Creation. As we can see, the fossil of Alesi certainly belongs to an ape based on its anatomical features and it bears no similarities to humans. 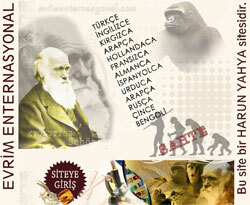 To date, countless ape fossils have been found and most of them belong to various extinct species of apes. There is no finding in any discovered fossil that identifies it as an "intermediate form between human and ape species or as a common ancestor". All the ape fossils unearthed to date reveals only one fact: Apes were created with all their perfect features instantaneously, and they haven't undergone any changes in the course of millions of years; that is to say, they have never evolved.